2-for-1 drinks from 36 of the best drinking spots in Fort Collins! → New this season: 5 featured coffee shops! 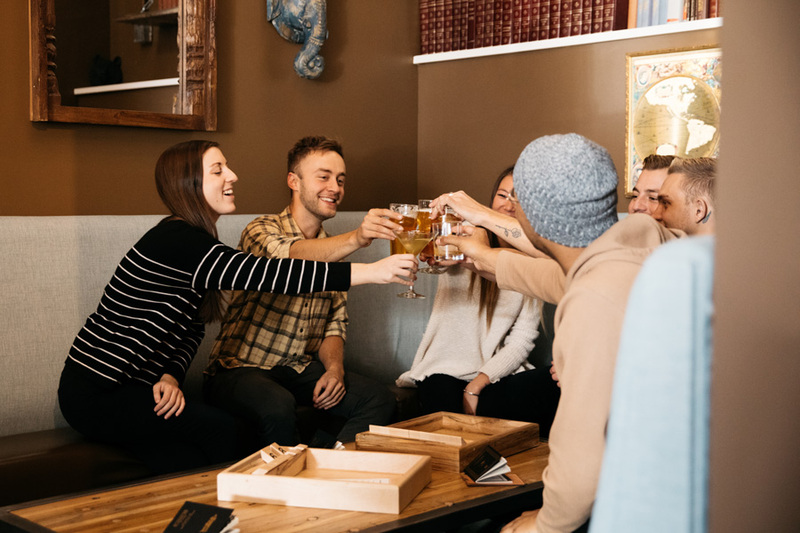 Packed with 2-for-1 craft libations at fort collins' coziest bars, restaurants, breweries, distilleries, and more, each page of this curated guide offers a great reason to brave the cold to meet a friend for a drink.